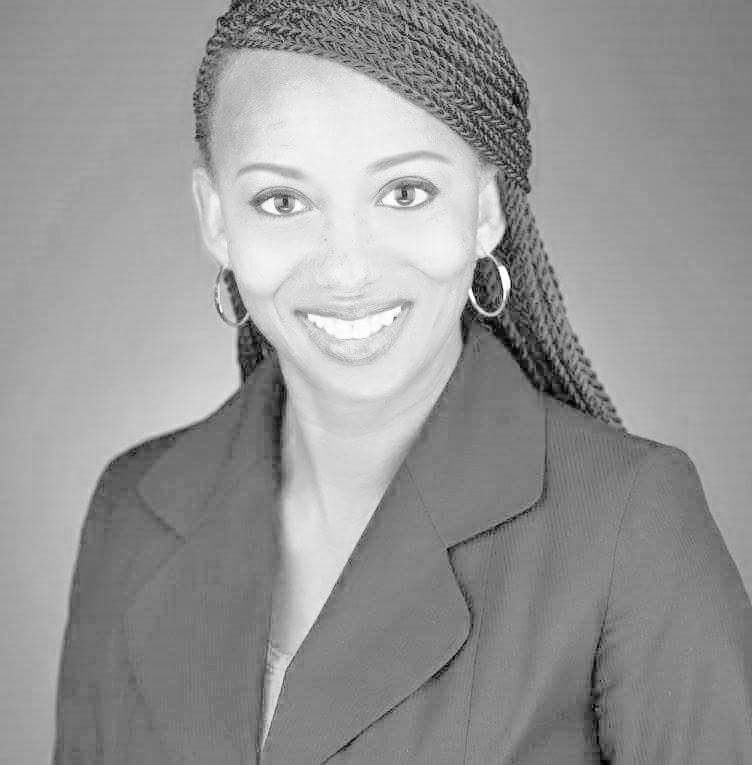 Regina Briscoe has a combined total of 10 years experience in Real Estate in Houston and the surrounding areas. Her Real Estate experience includes: New Home Sales for David Powers, Loss Mitigation Specialist for Titanium Solutions, Property Manager (M.R. Davis Properties), Office Assistant for Ameristar Realty, Commercial Leasing and Re-Sale Property In and around the Houston Area. Her Real Estate Core Curriculum was completed in 2002 at the USA School of Realty in the Clearlake Area. Additionally, she has taken essential Real Estate Courses and MCE thoughout the years. Career Experience includes: Keller Williams Realty, Realty Associates, Century 21, Spencer Realty Group, Titanium Solutions and now Don Davis Luxe Realty Group. Title Company experience includes Texas American Title and American Title Co in Houston. Her approach is Client/Customer Lead. She gives the options available for a successful close transaction and lets her Client/Customers drive the Real Estate Direction while she navigates their Real Estate Journey home. Her motto: "I'm Opening doors and closing transactions!!!"